T he value of the resting membrane potential of a typical neuron is closest to the equilibrium potential of which of the following ions? The cost of the pen is twice the cost of the pencil. Represent the statement in terms of linear equations? The ground state energy of a particle of mass 𝑚 in an infinite potential well is 𝐸0. 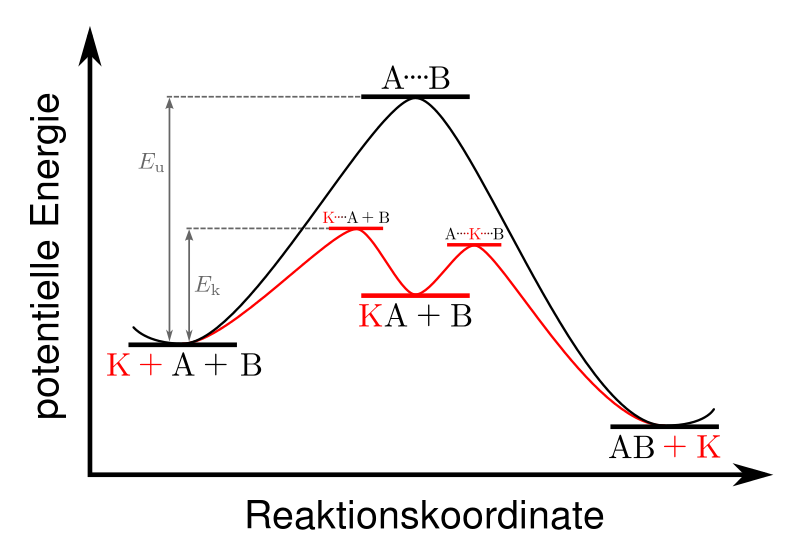 It changes to 𝐸0(1+𝛼×10−3), when there is a small potential bump of height 𝑉0= 𝜋2ℏ250𝑚𝐿2 and width 𝑎=𝐿/100, as shown in the figure. The value of 𝛼 is ________ (up to two decimal places).